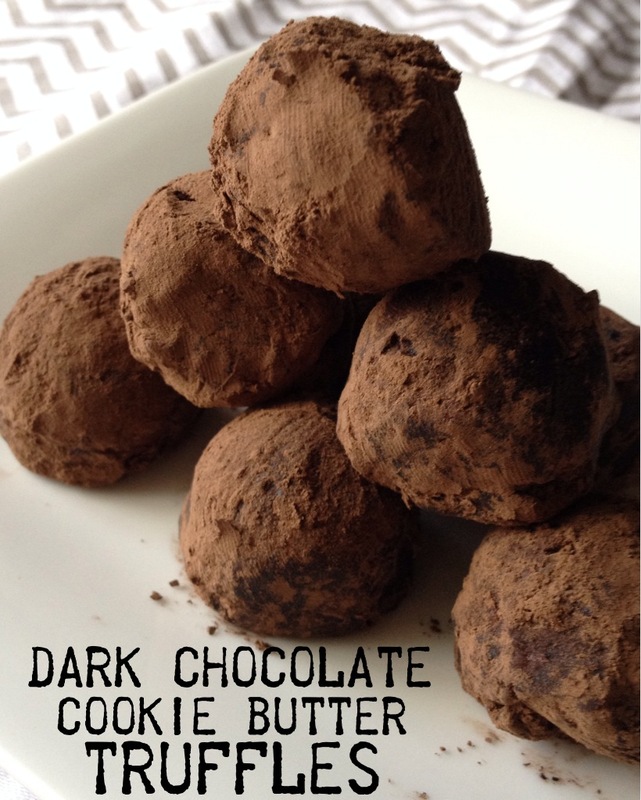 I found this recipe for truffles online. Truffles? Sounds difficult. Only 4 ingredients? Now we’re talking! 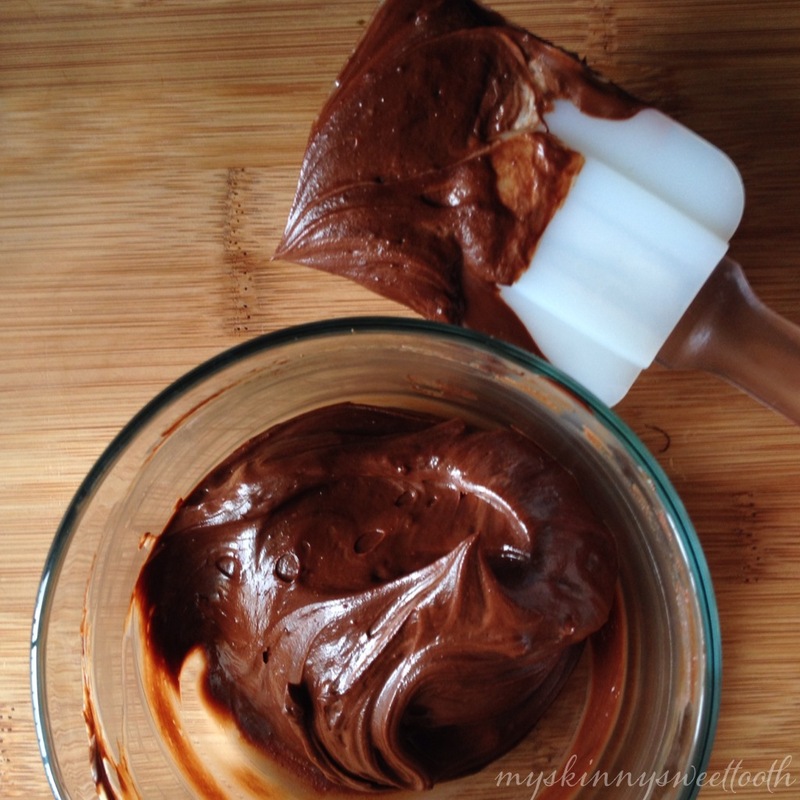 The original recipe called for almond butter. Well, that I did not have. All the nut butters I have are either flavored (cinnamon raisin) or PB2 (powdered peanut butter). I had the PB2 all measured out and ready to go for the recipe but then remembered I had cookie butter tucked away in my pantry. (It’s located way in the back so I can’t see it, let alone know it’s there … hey, it’s worked thus far!) Curiousity and an ounce of hope had me plugging cookie butter into the recipe builder instead of PB2, and who would’ve thought that it would come out to the same amount of points as PB2. 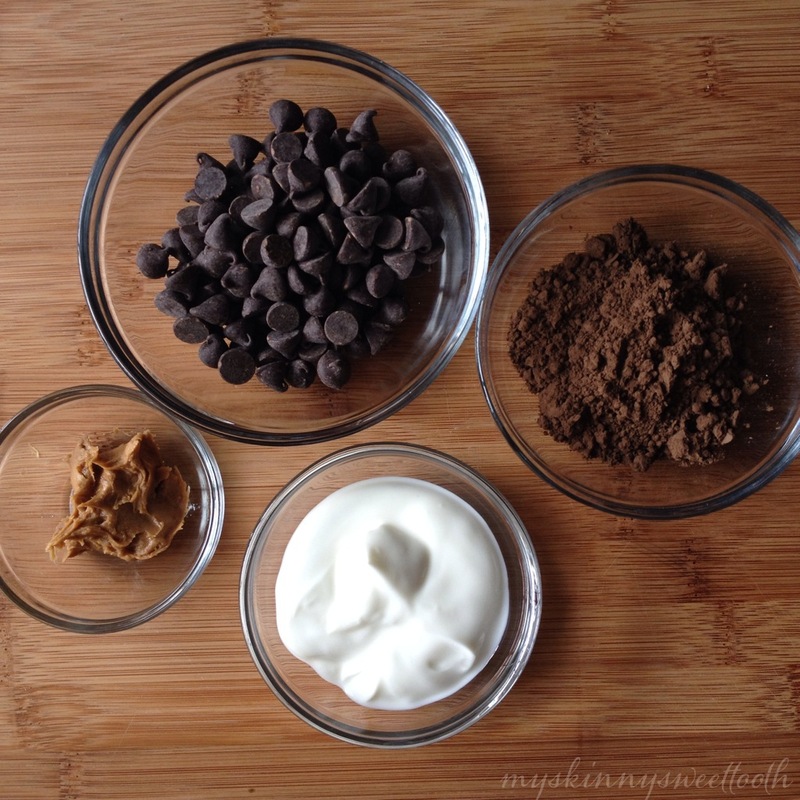 So yeah, it’s only obvious to use COOKIE BUTTER! Woohoo! 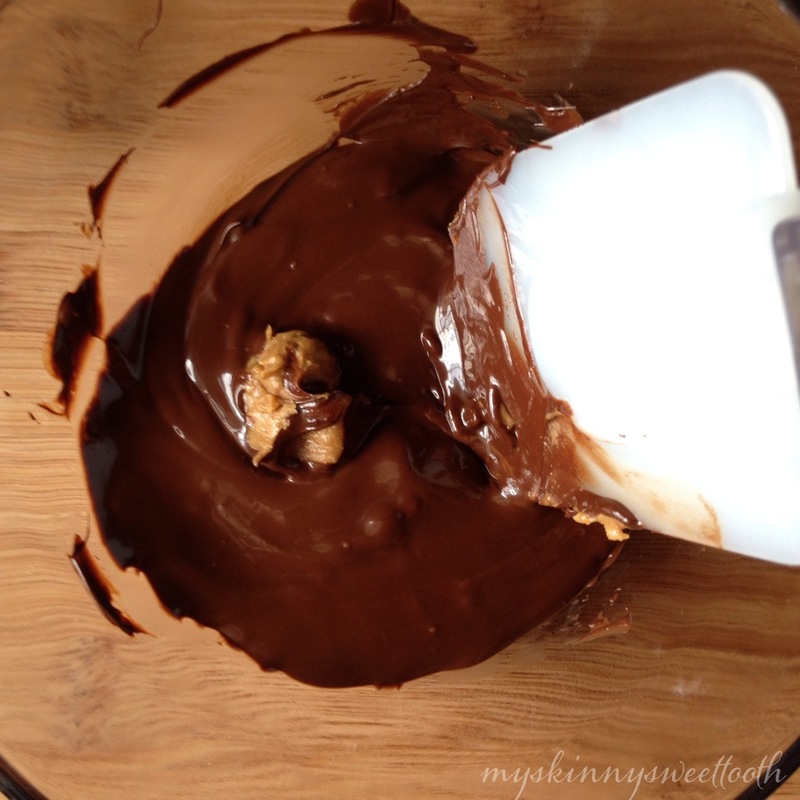 ⋅When the chocolate is melted, stir in the cookie butter and mix until blended. 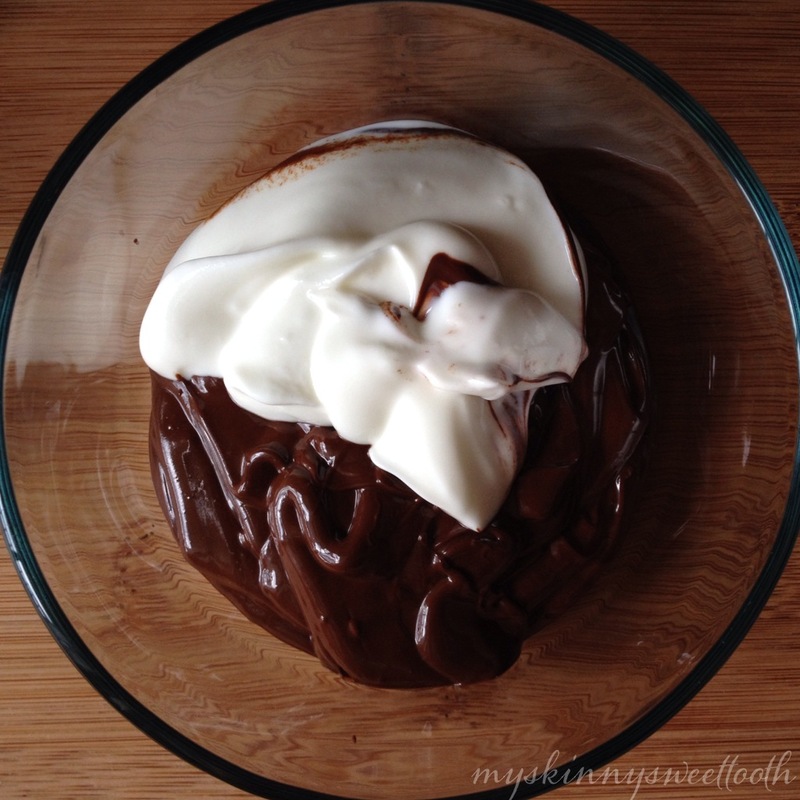 ⋅Gently fold in the greek yogurt until everything is combined. 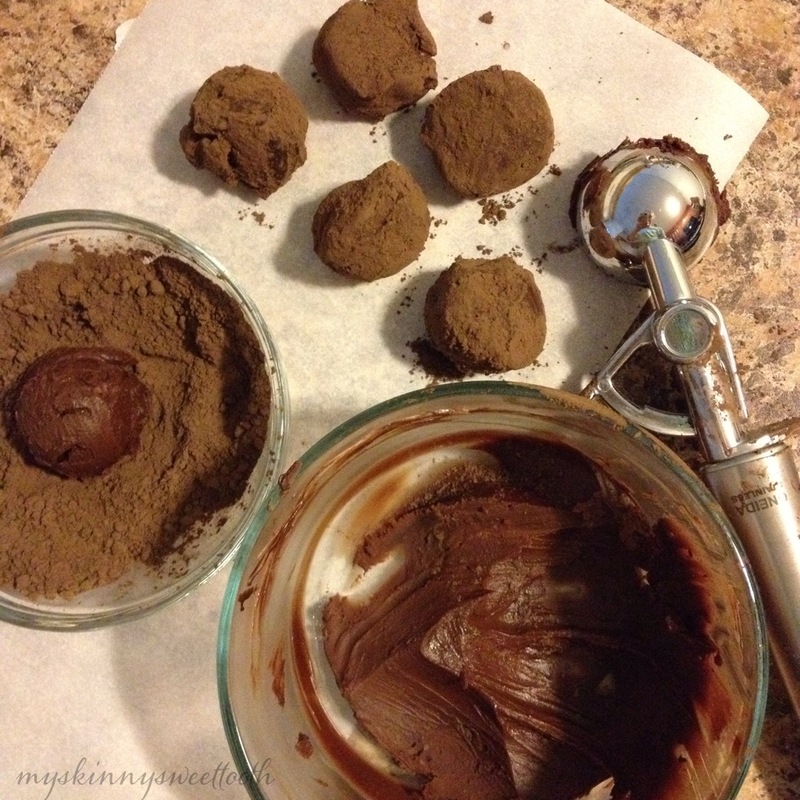 ⋅Using a mini cookie scoop (this worked so so well! 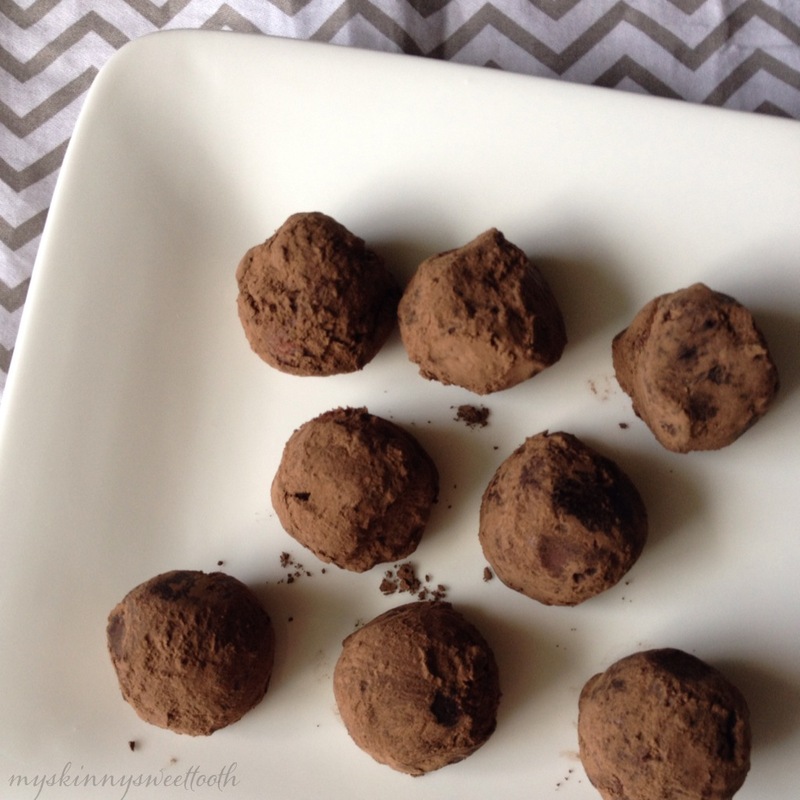 ), scoop about 1T of truffle mix and release those beautiful balls into the cocoa powder. Celebrate “World milk day” with unique milkshakes.. 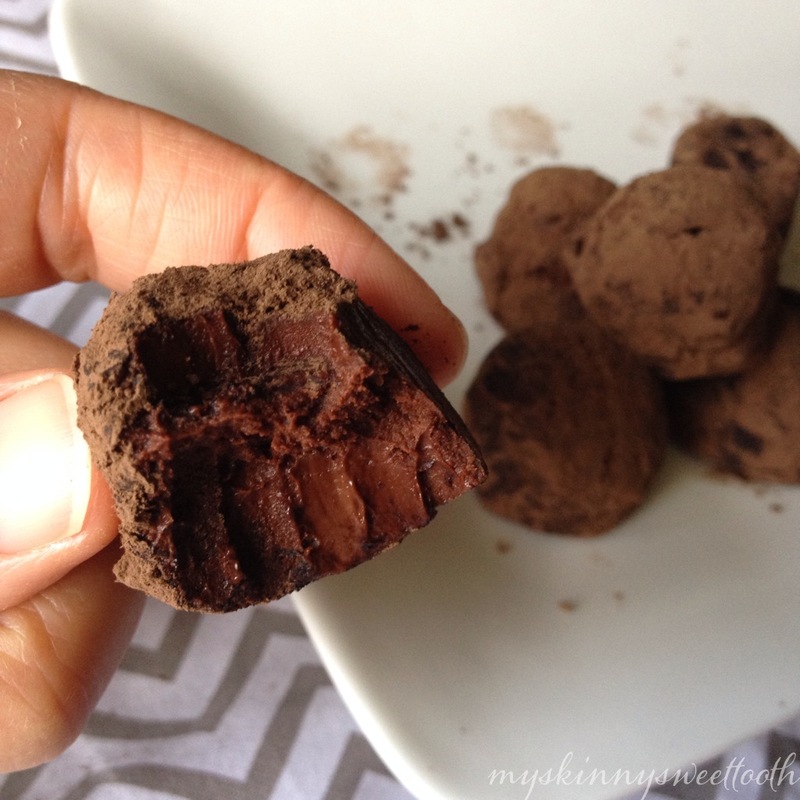 I love truffles and yours looks so rich and delicious!